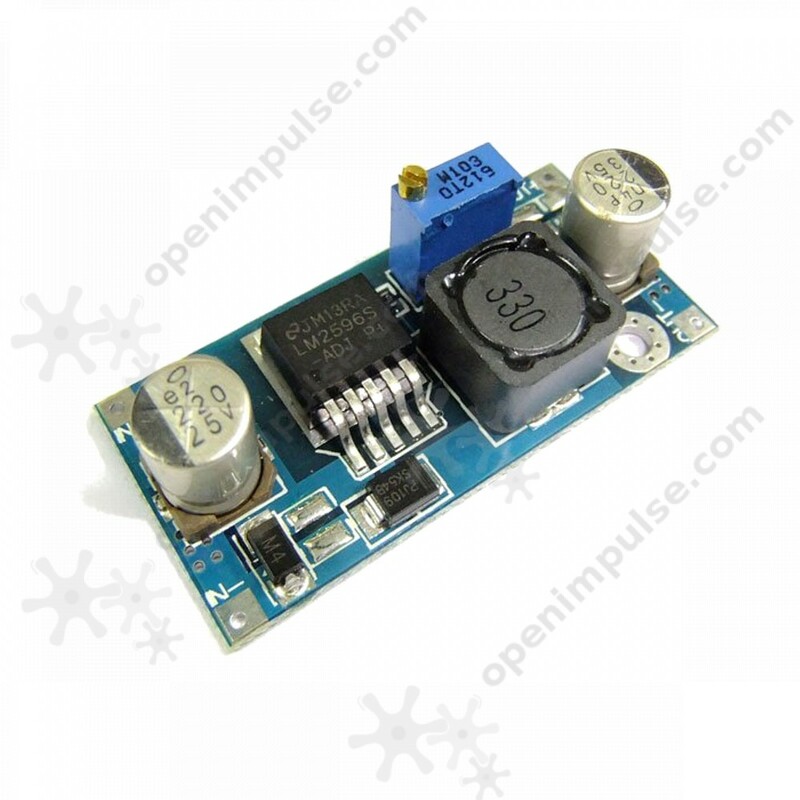 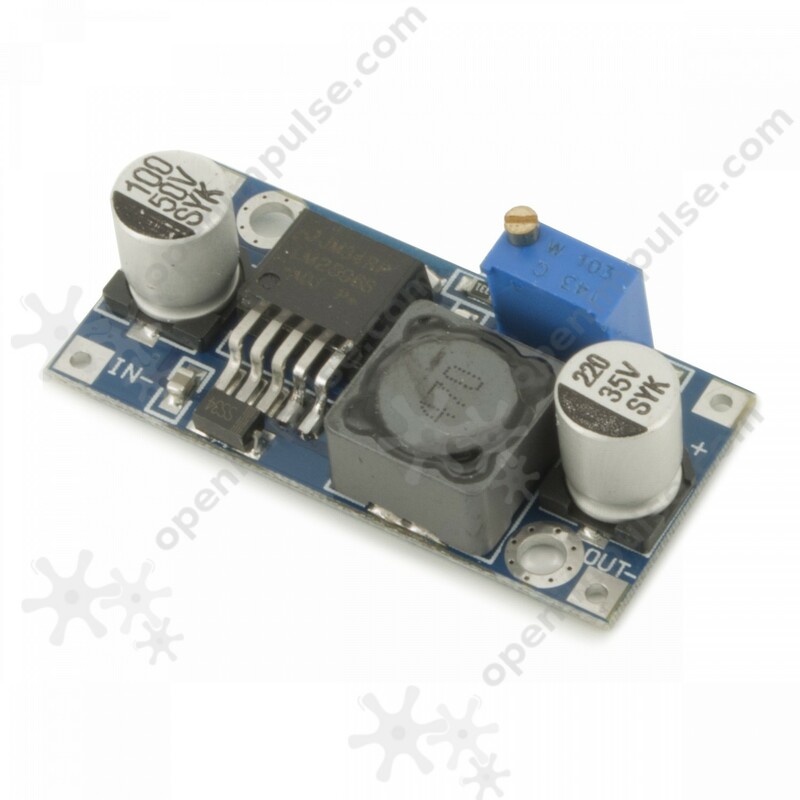 The LM2596S switched mode power supply is a step-down voltage regulator which has a wide input range (between 4V and 35V) and an adjustable output voltage (between 1.5V and 30V). 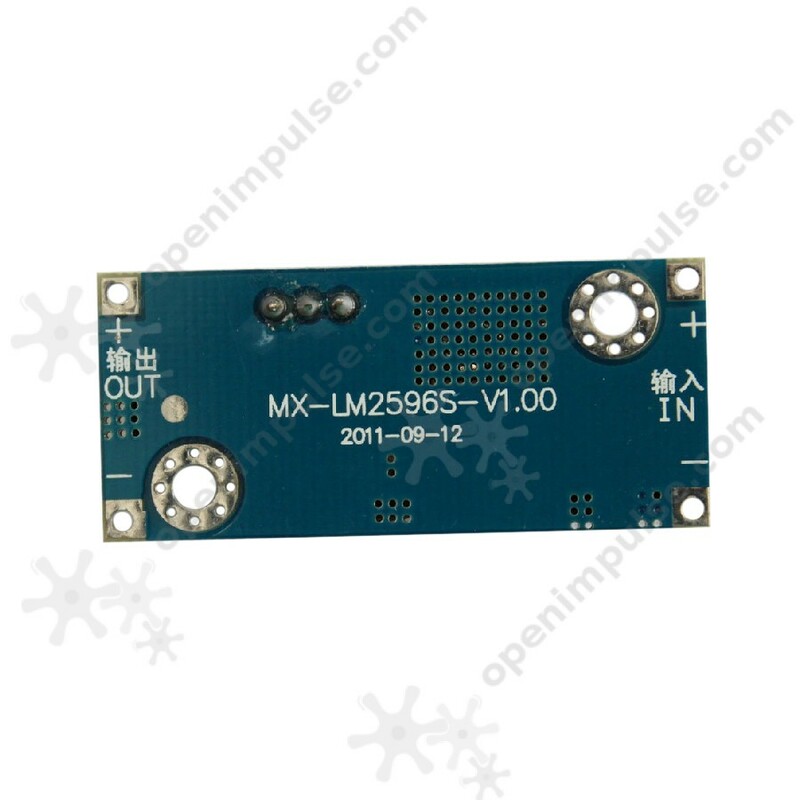 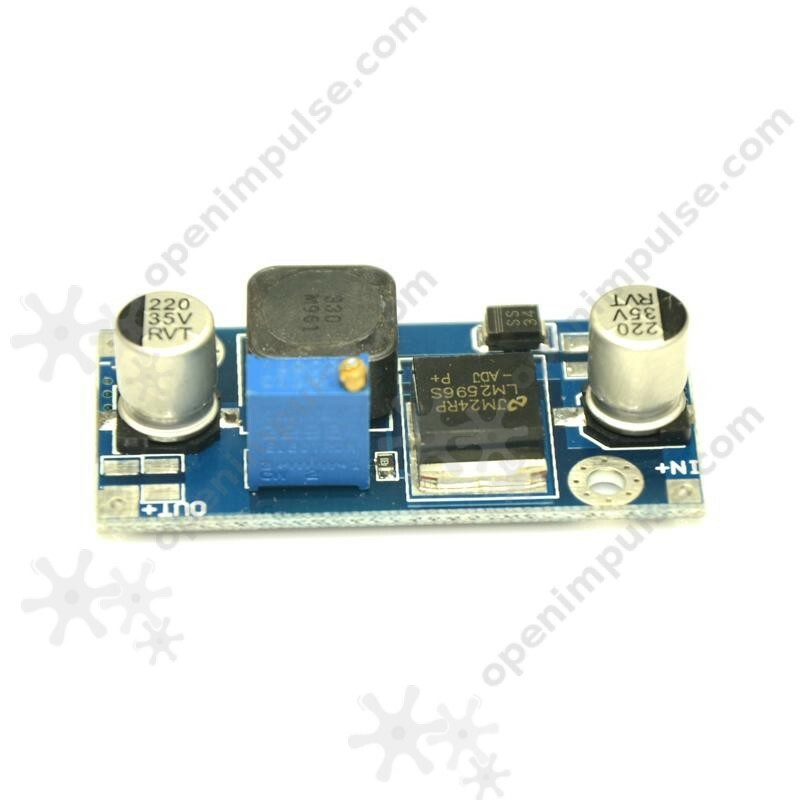 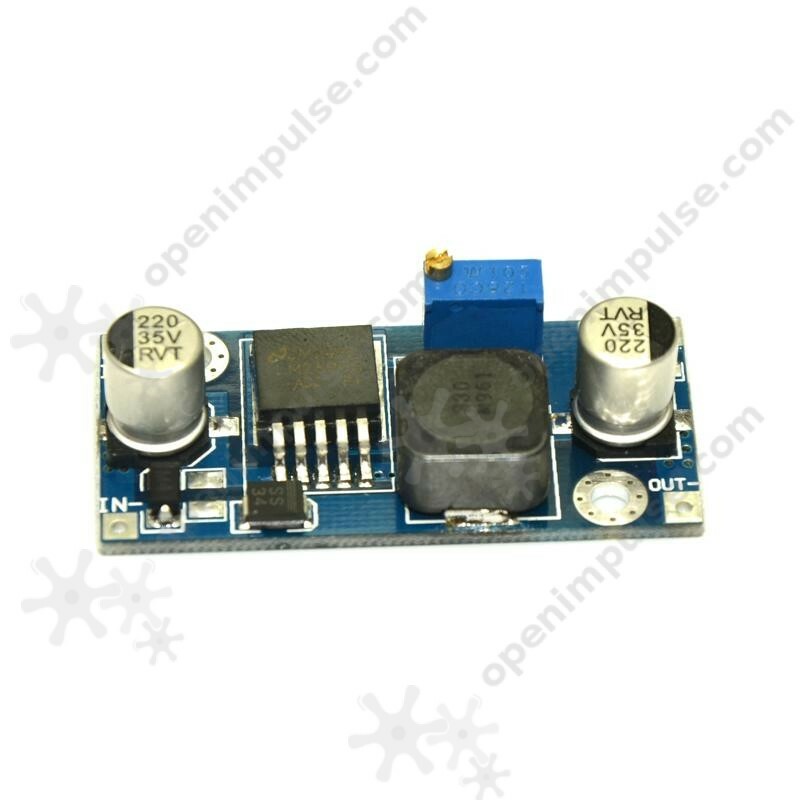 The LM2596S switched mode power supply is a step-down voltage regulator which has a wide input range (between 4V and 40V) and the output voltage is adjustable between 1.5V and 35V. 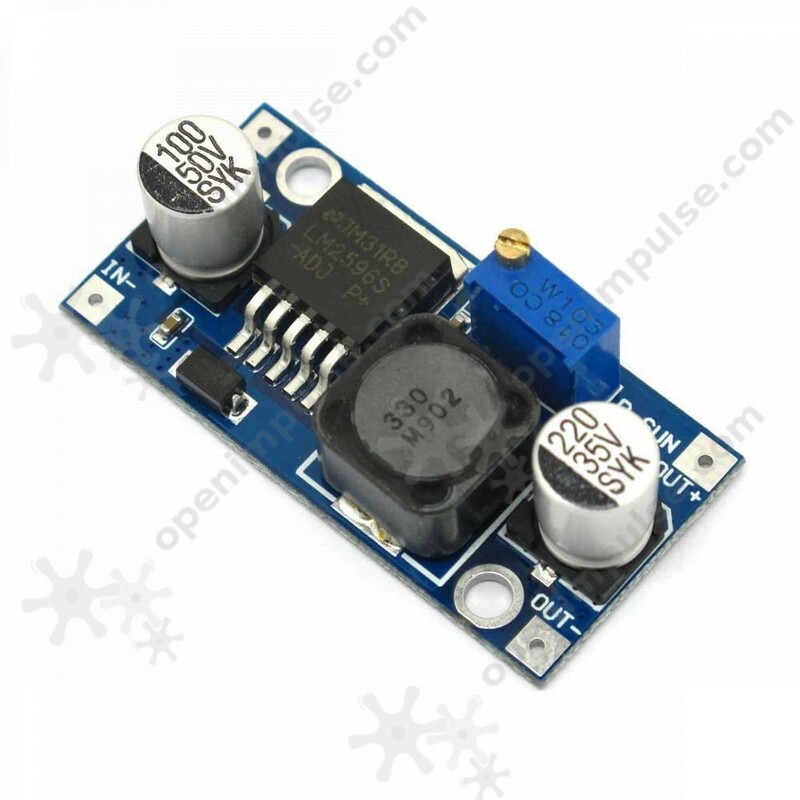 This DC-DC power module can output a current up to 3A and it's suitable for a wide range of applications which need a high-efficiency power converter. 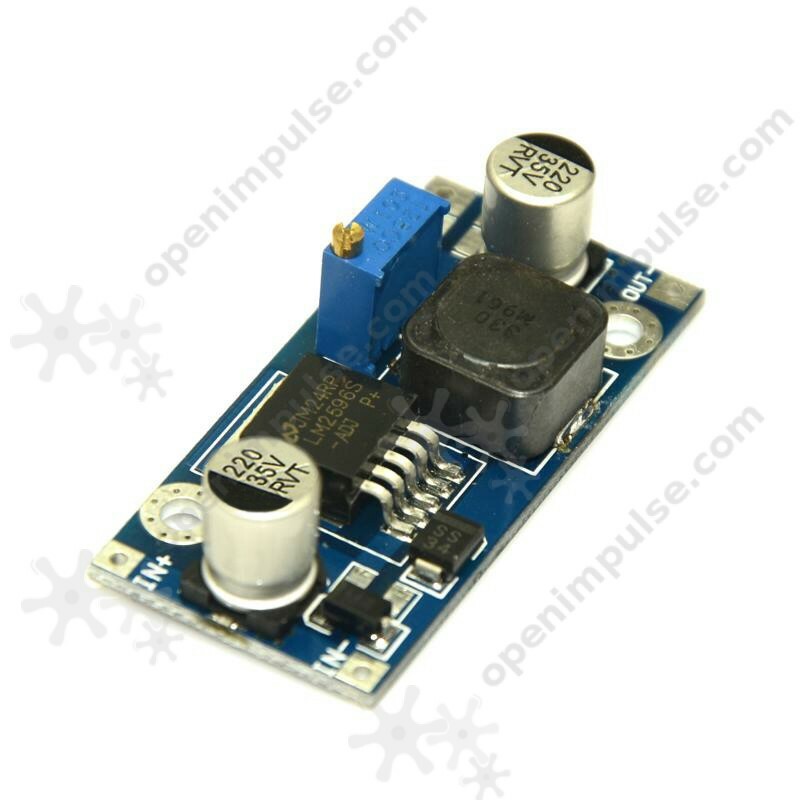 Note: The input voltage must be at least 1.5V higher than the output voltage.